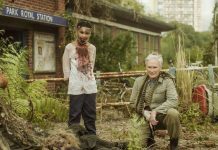 I am glad to see that big TV networks start to pay a bit more attention to the zombie genre and the latest to join the ranks, probably encouraged by the success of The Walking Dead, is BBC. 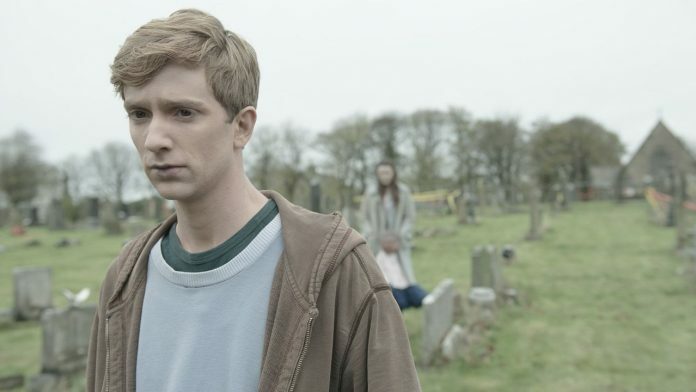 They are planning to start a new TV series called In The Flesh and I must admit that the premise is extremely interesting! His script begins after the Zombie Uprising has been quelled by the Human Volunteer Force and life is starting to return to normal. 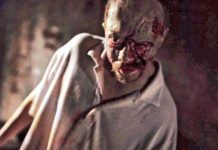 Any surviving zombies have been captured, medicated, held in an NHS holding facility in Norfolk and are being slowly re-integrated back into society, with the help of contact lenses and cover up mousse. 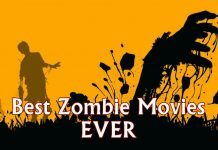 The story follows teenager Kieran Walker and boldly goes where no zombie drama has gone before. 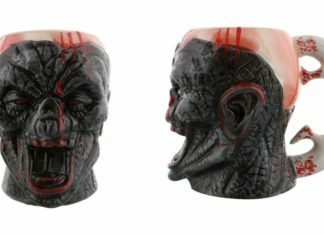 I never was a fan of the idea of trying to re-integrate zombies into society, but things could always go really wrong and I have a feeling that they will. Also, I am pretty encouraged by In The Flesh and UK zombie movies especially since a while ago BBC delivered the amazing Dead Set. Previous articleZombie Game: Which Celebrities Would Join You in a Zombie Apocalypse?